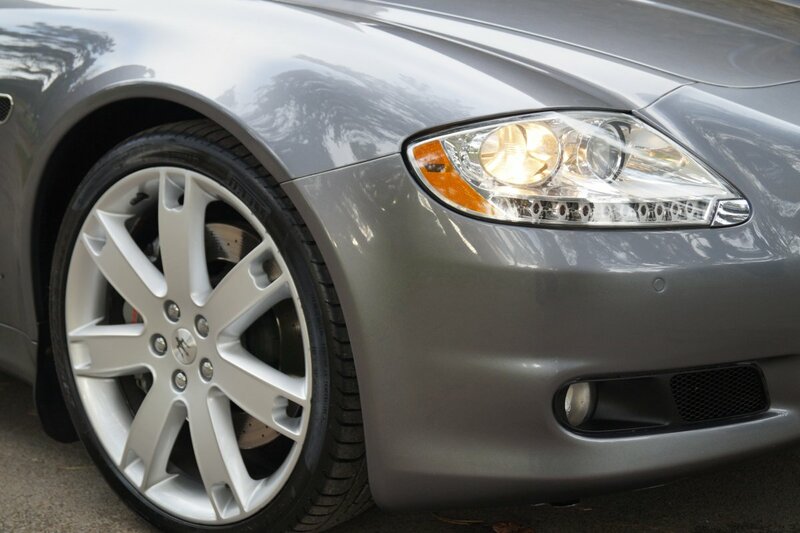 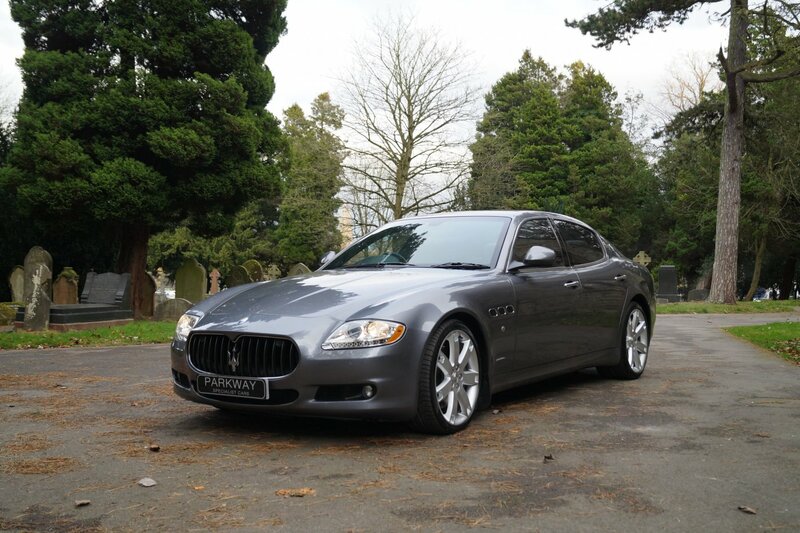 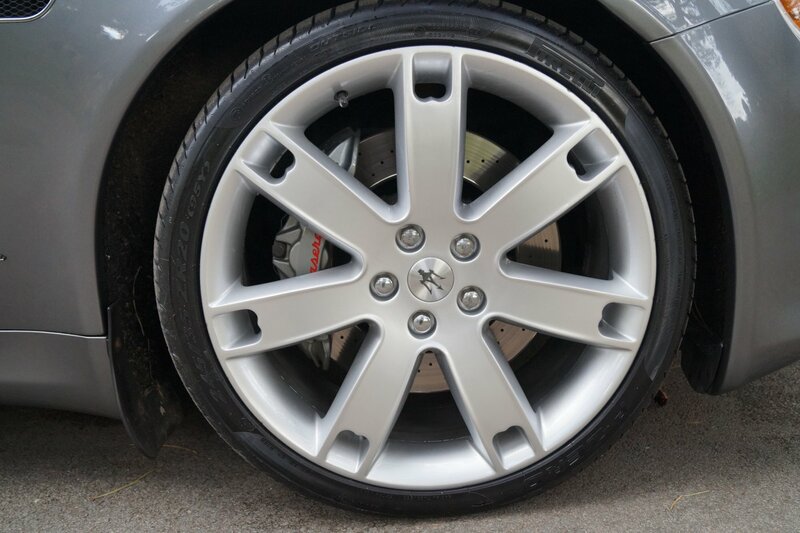 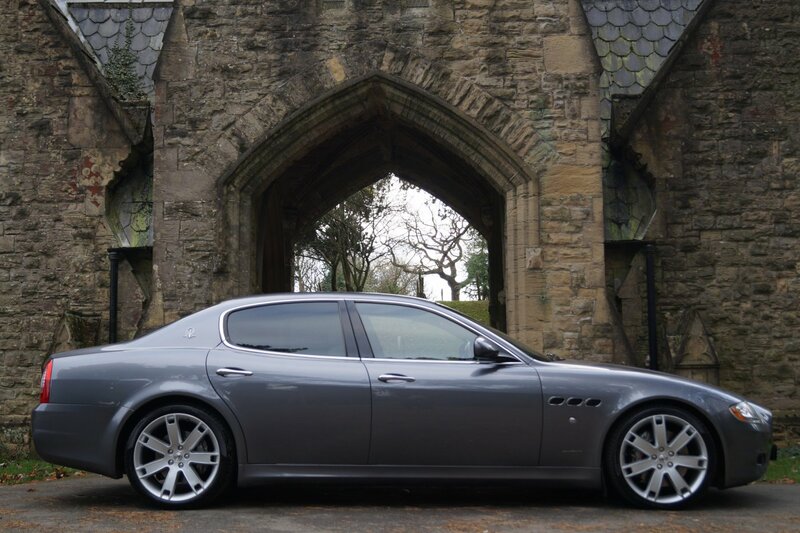 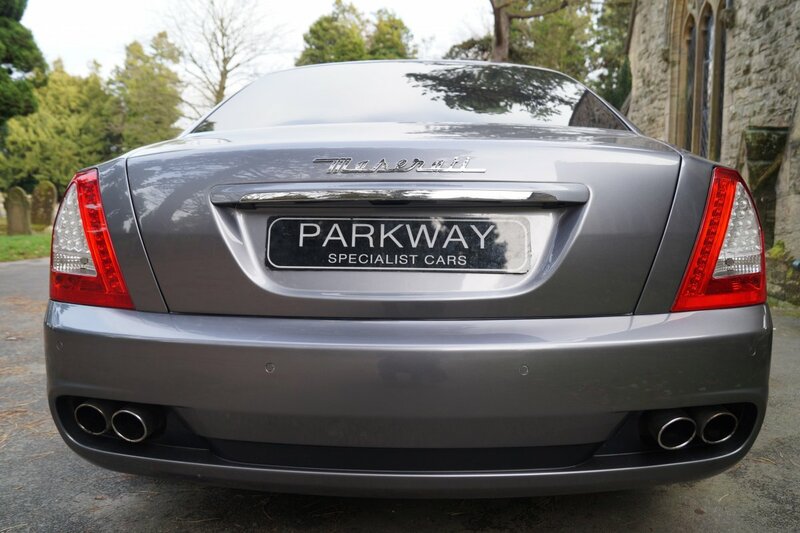 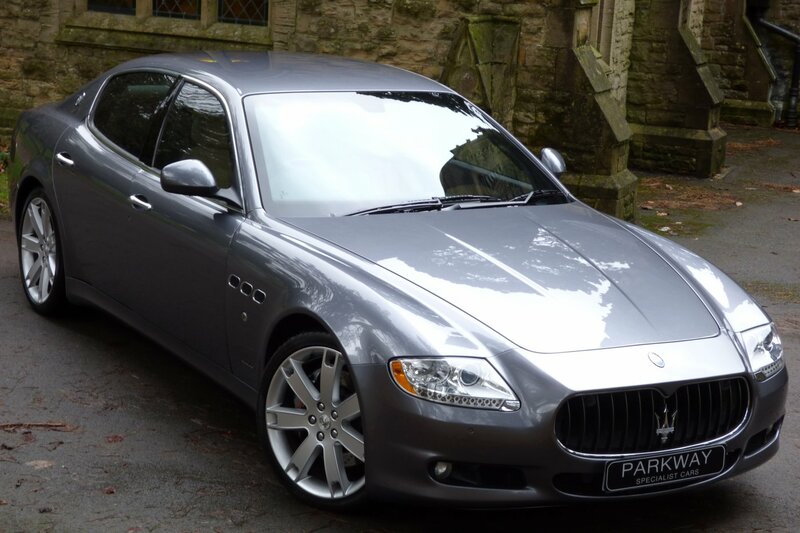 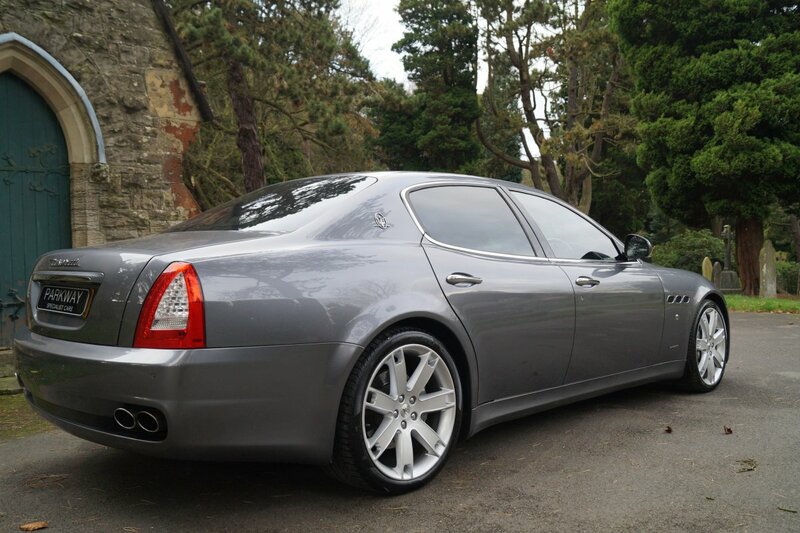 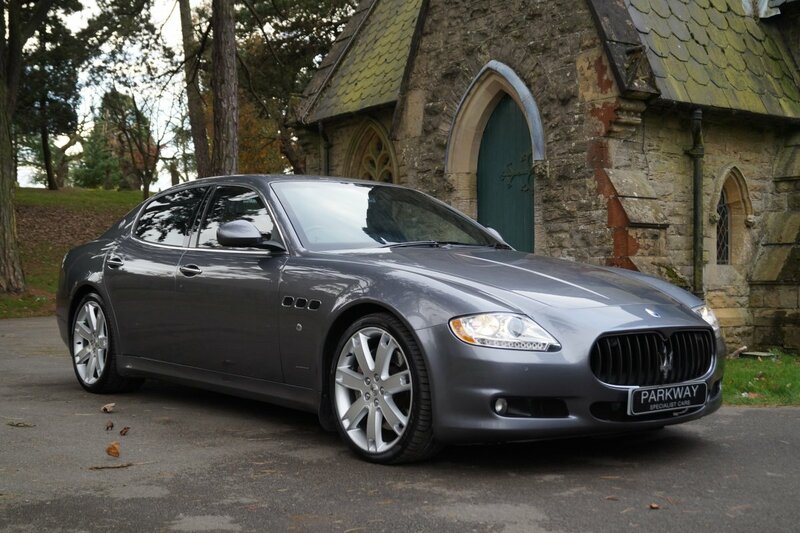 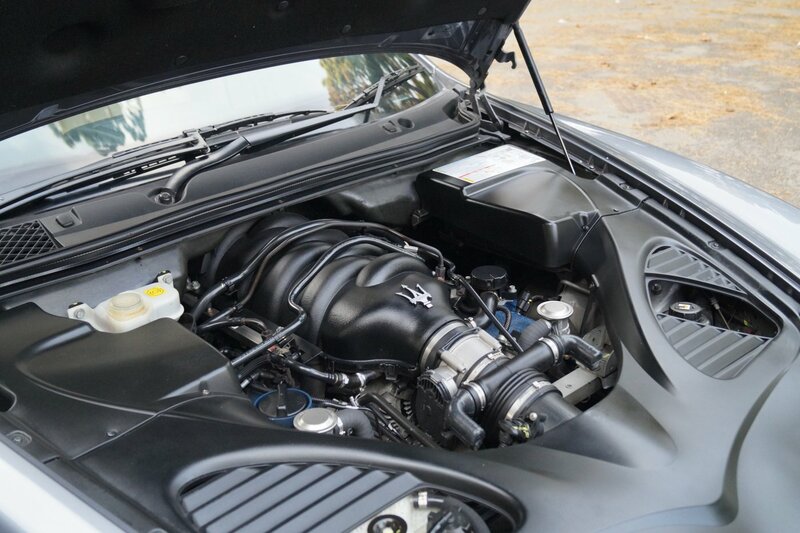 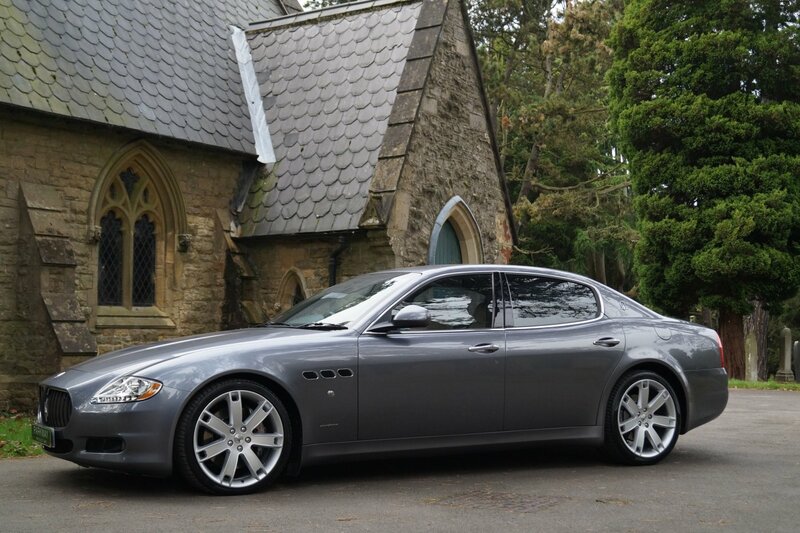 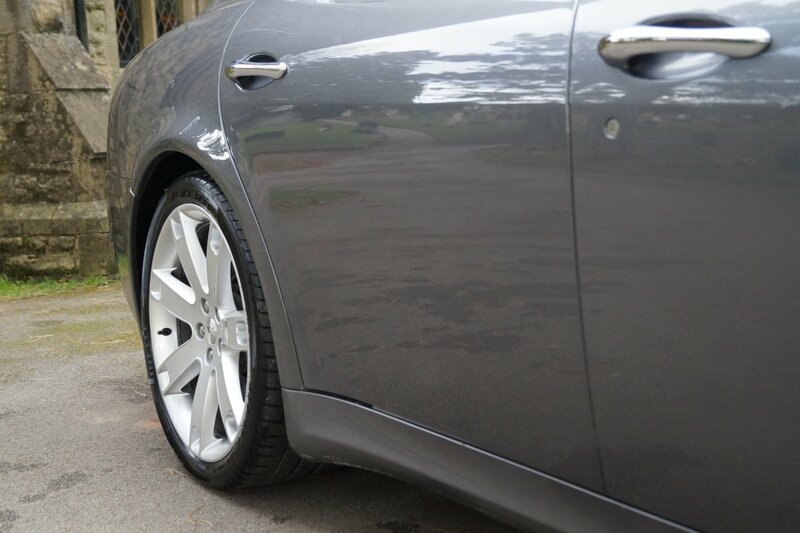 This Lovely Example Was First Supplied By Lancaster Maserati In The August Of 2009 And Since This Date The Car Has Only Changed Hands The Once, With The Last Keeper Acquiring The Vehicle From Us In The January Of 2016. 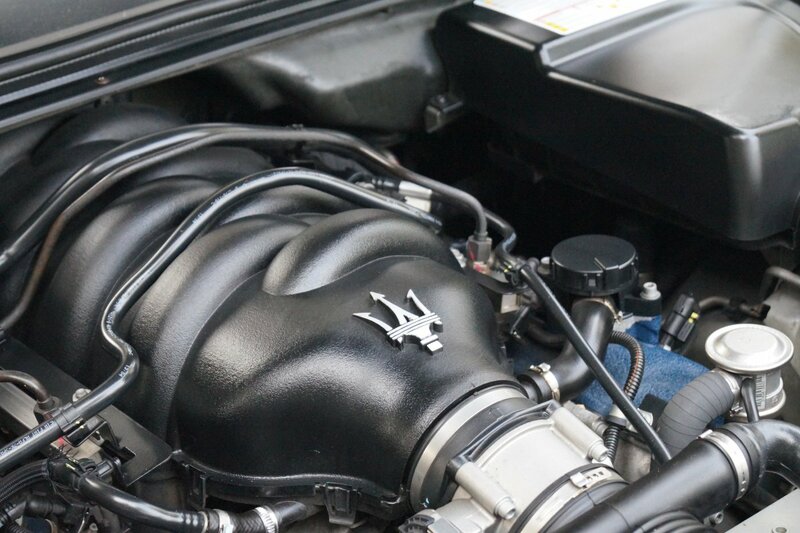 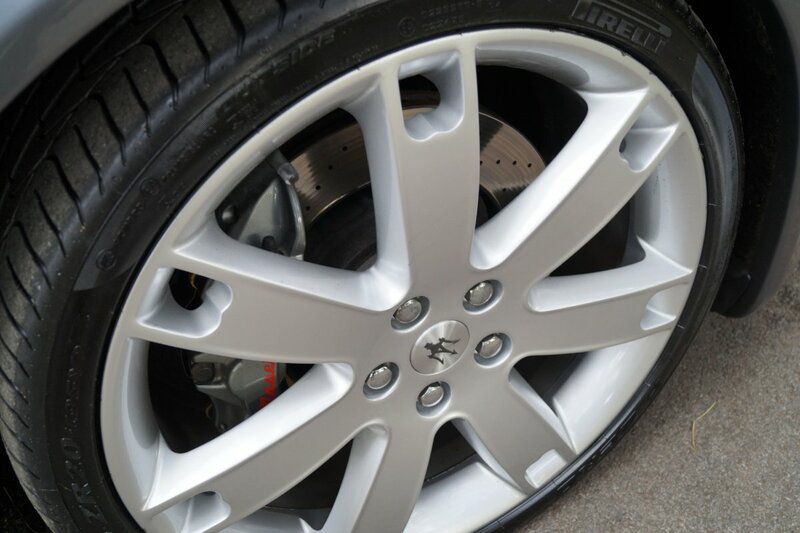 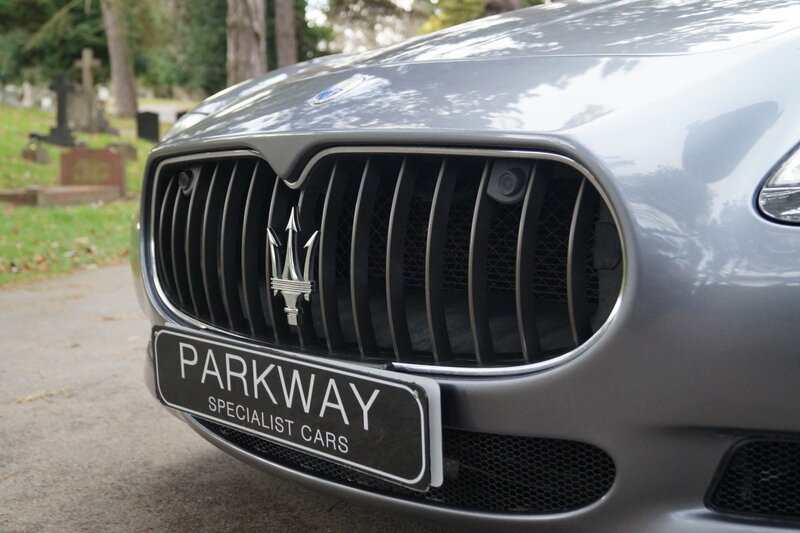 Over The Last Eight Years This Special Example Has Been Treated To An Extensive Past Historical Maserati Service Inventory With Service Visits Logged At 8540, 14005, 19341, 23309 & 36891 Miles And Once Sold Will Have A Further Service Completed By Our Fully Trained And Knowledgeable Workshops, Prior To The Next Lucky Keeper Taking Charge Of Ownership. 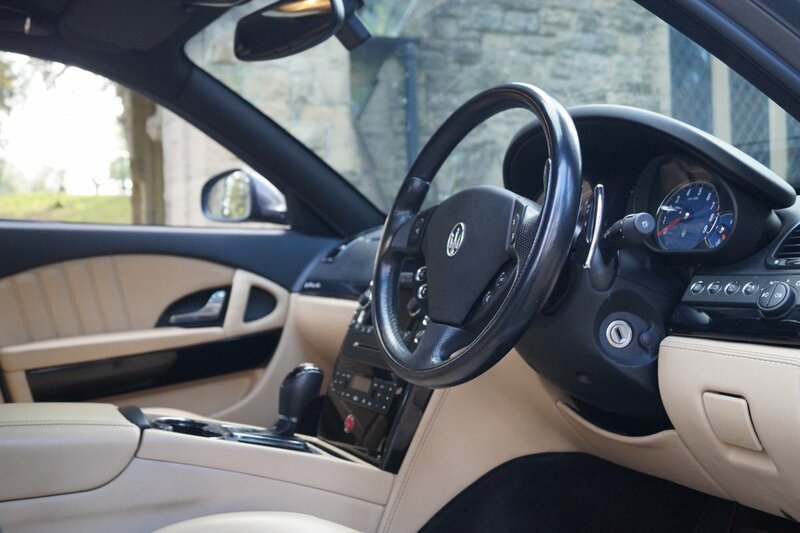 As Part Of Our Presentation The Vehicle Will Be Supplied With The Entire Booklet Pack Set, The Entire Tool Kit Set, A Fully Cleared Hpi Certificate And A Fully Functional Key Set, All Ready For The Next Person To Keep And Cherish. 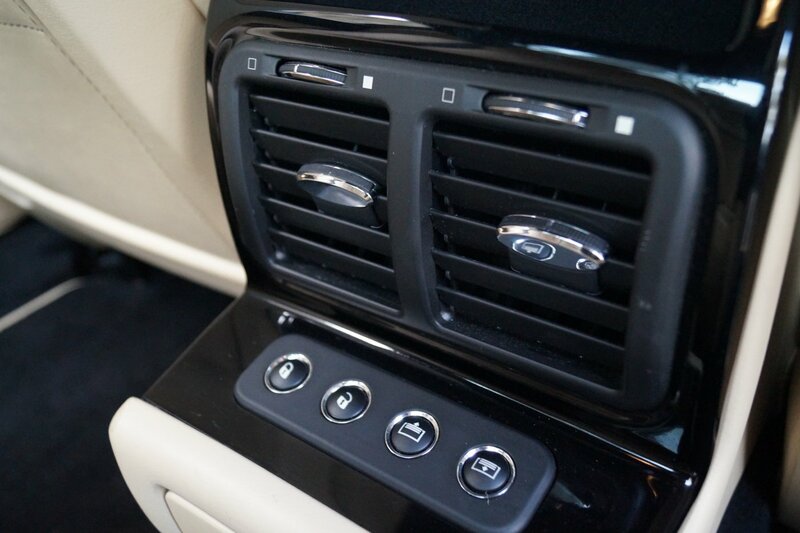 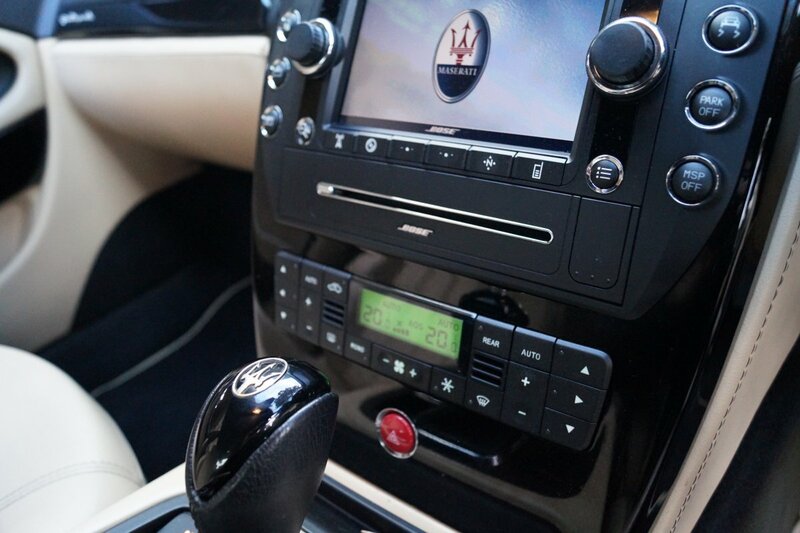 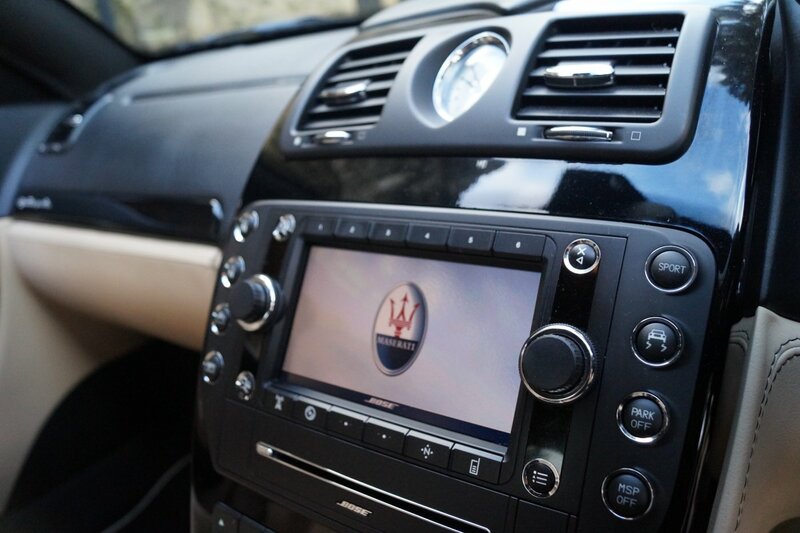 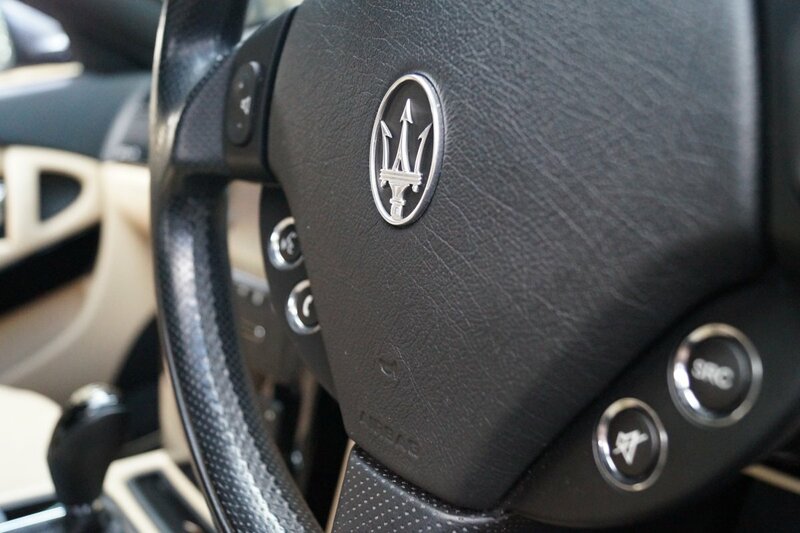 The Maserati Cabin Is More Of An Experience, Rather Than An Environment, Which Is Crafted To Evoke All Of The Senses. 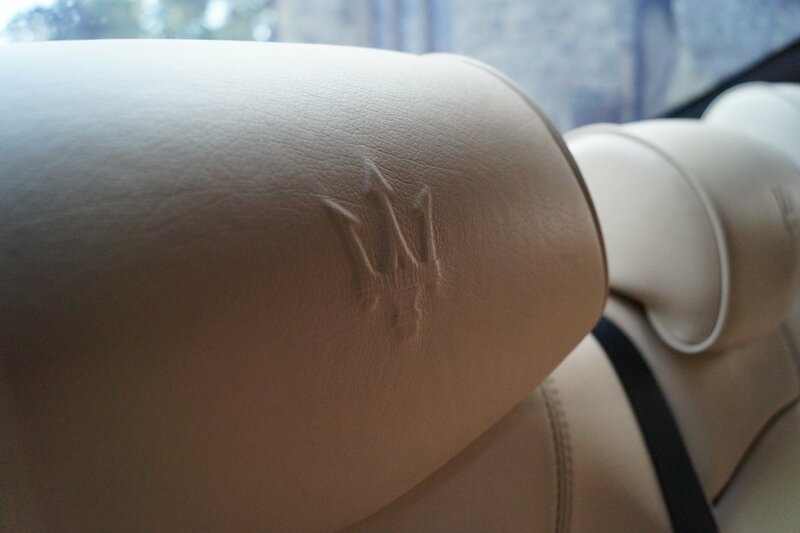 From Factory Build This Example Was Opted With Maserati Crested Sabbia Leather Sport Seats Beautifully Complemented With Black Twin Needle Stitch Detail, A Nero Black & Sabbia Leather Two Tone Dash That Wraps Around This Elegant Cabin, Black Fabric Roof Lining, Nero Black & Sabbia Leather Trimmed Door Cards, Nero Black Carpets And Presented With Piano Black Interior Inlays That Finish This Luxurious Internal Environment Off So Very Well. 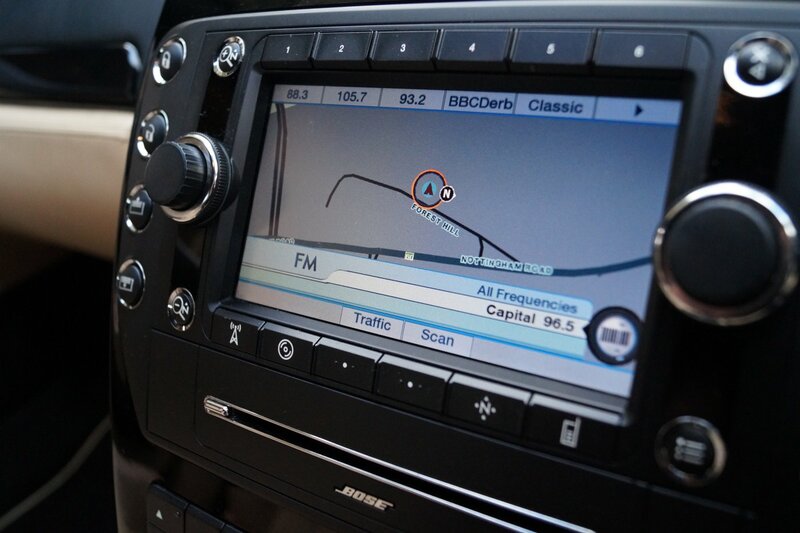 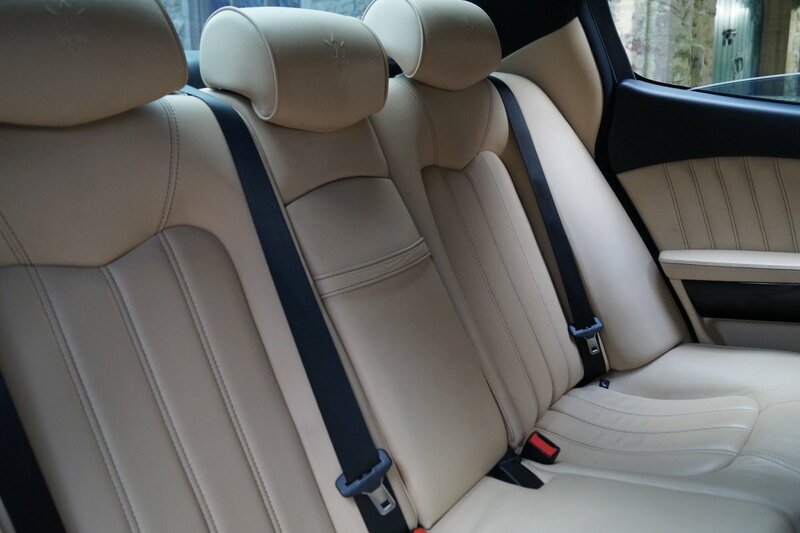 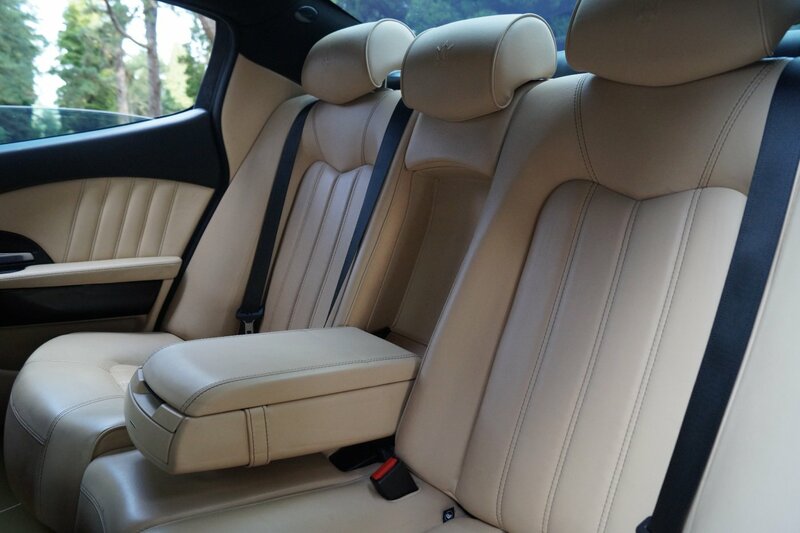 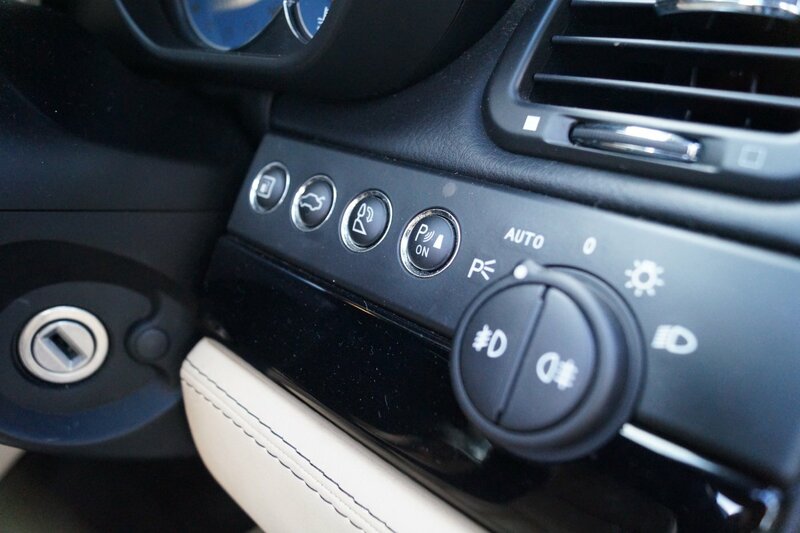 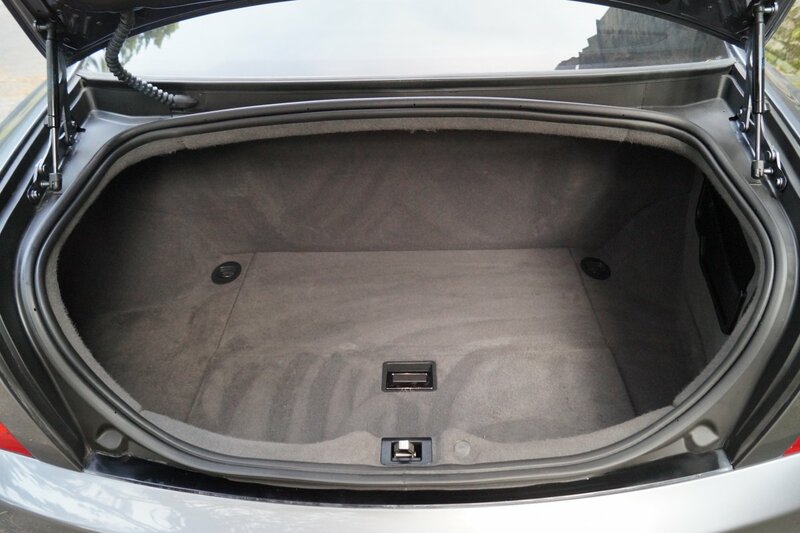 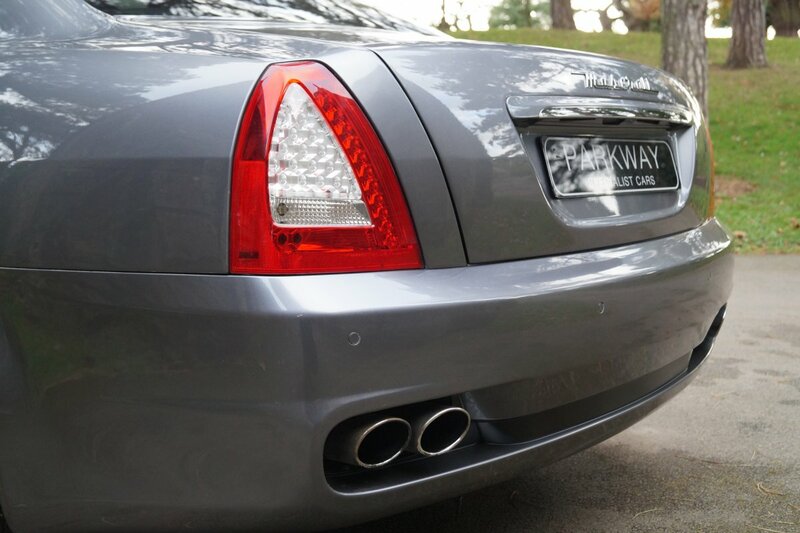 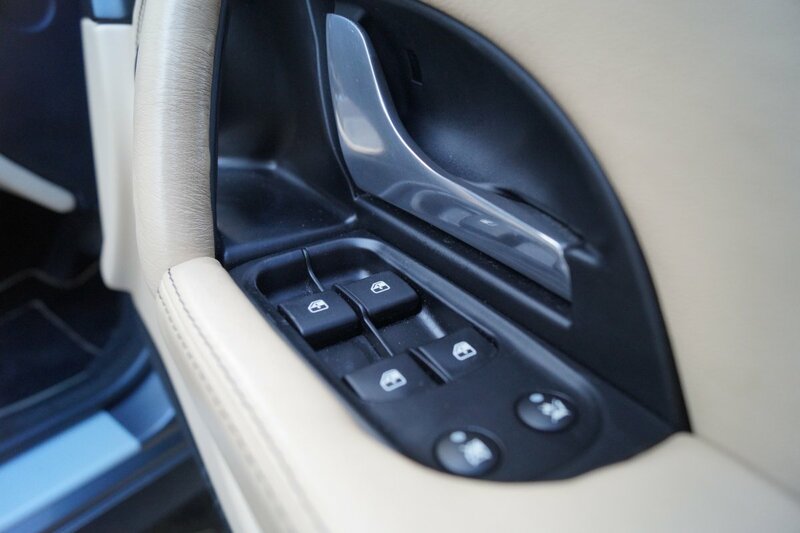 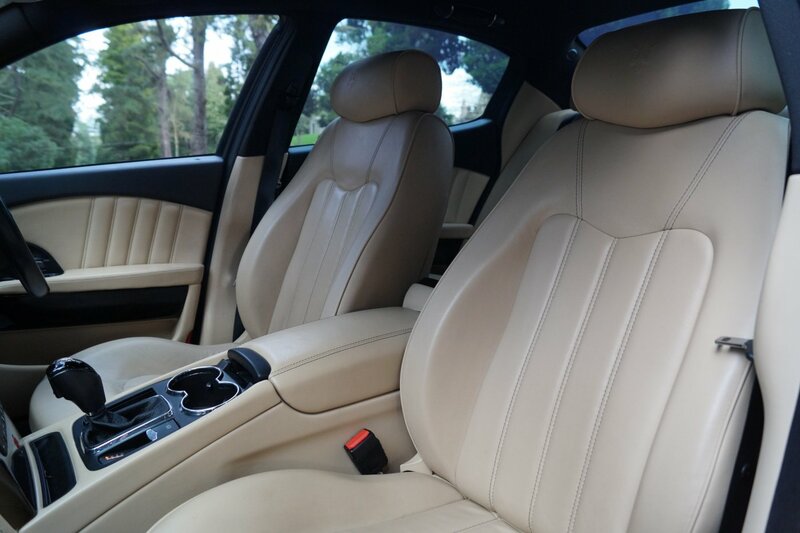 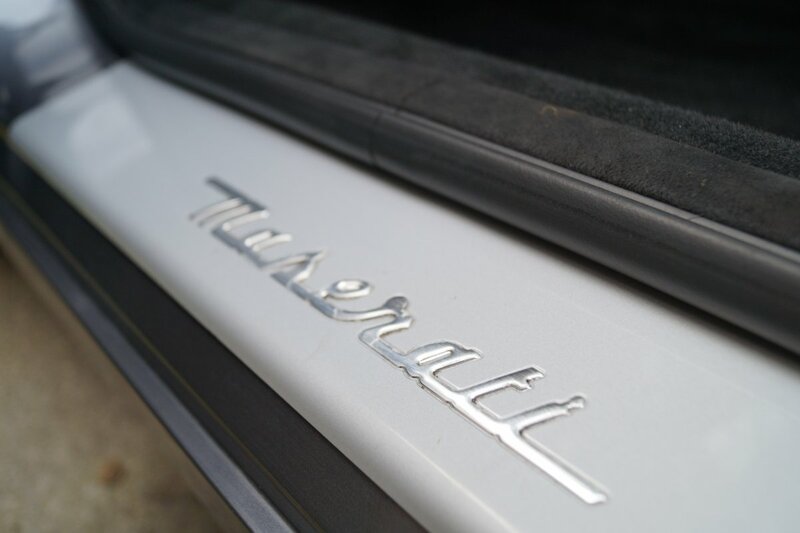 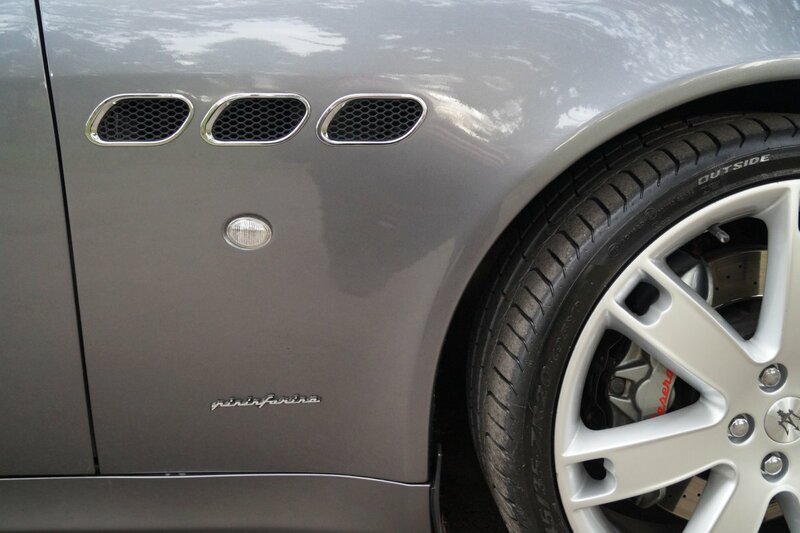 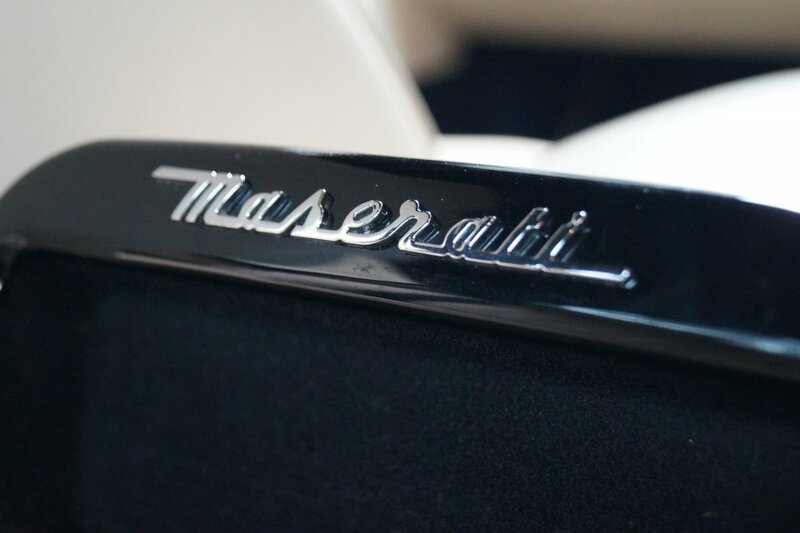 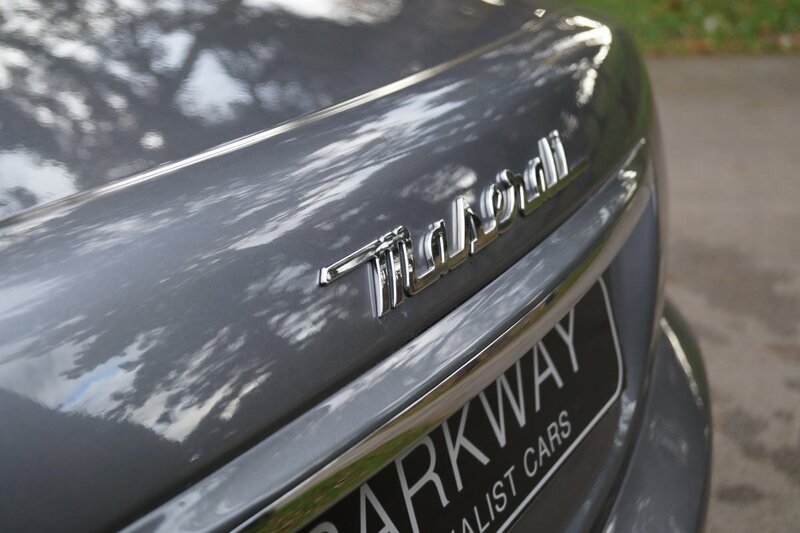 The Vehicle Is Also Packed With World Class Maserati Technology, Meaning That Every Trip Is Perfectly Controlled And Highly Enjoyable, Time And Time Again. 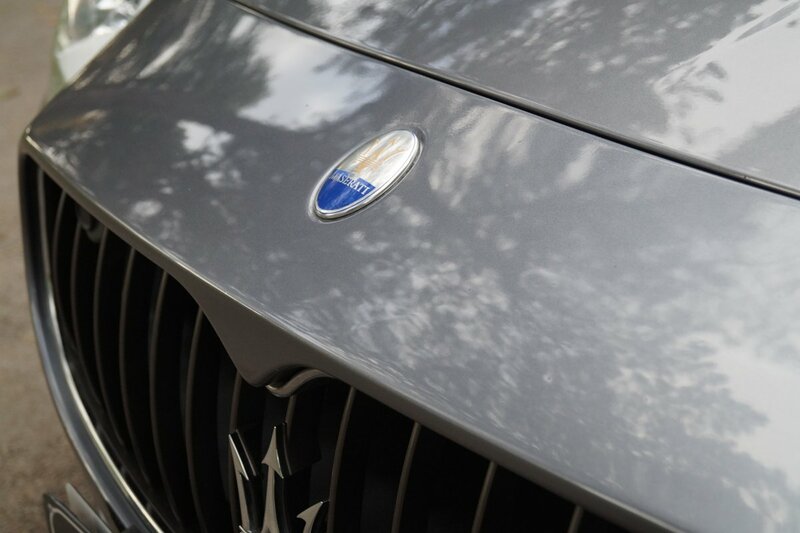 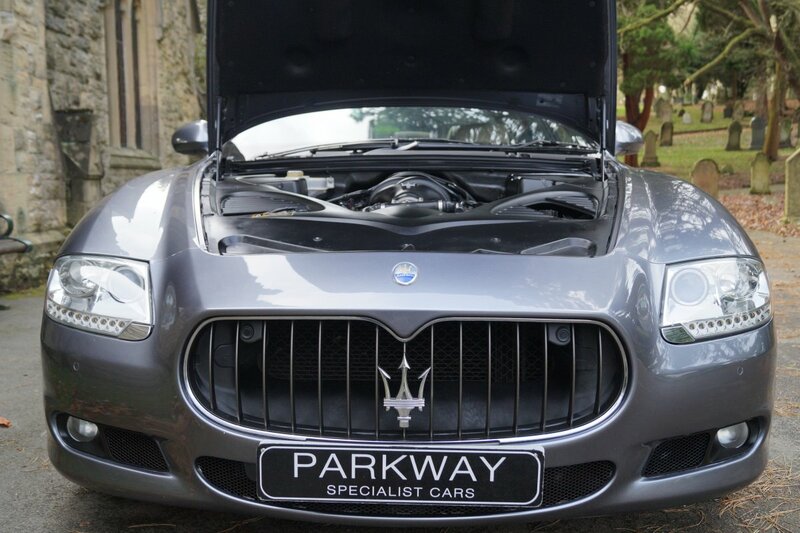 The Sculptured Body Is Indeed A Beautiful Thing, With Our Car Offered In The Grigio Alfieri Grey Metallic, Which Perfectly Showcases The Elegant Maserati Curves And Subtle Exterior Lines. 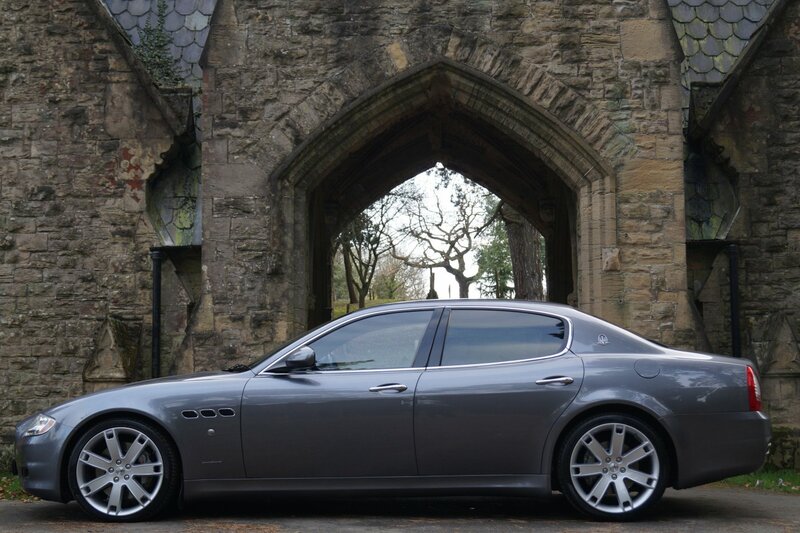 Further Factory Features Are Presented With The Unmarked Silver Finished 20" 7 Spoke Light Alloy Wheels Which All Sit On Branded Tyres, The Dark Grey Front Grille, The Titanium Finished Maserati Embossed Brake Calipers, The Chromed Rear Maserati Trident Badges, The Chromed Quad Exhaust System And Finished With The World Famous Maserati Motifs, That Finish Off The Dramatic Visual Stance Of The Vehicle. 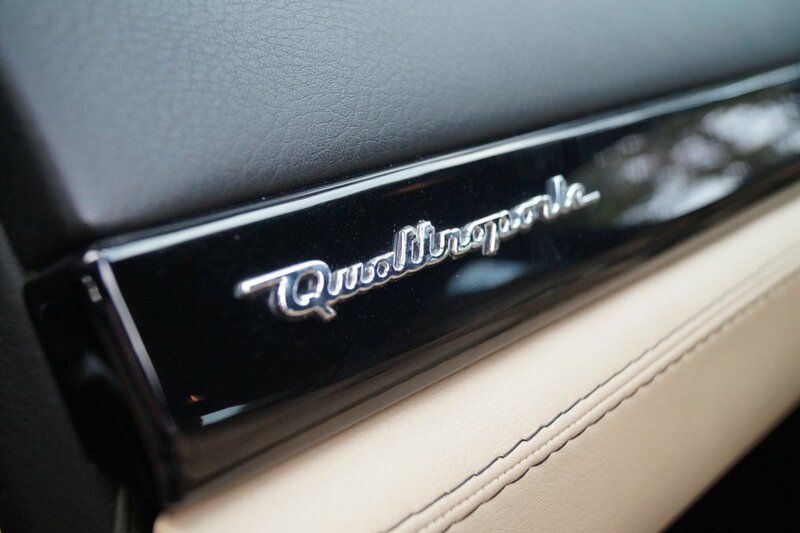 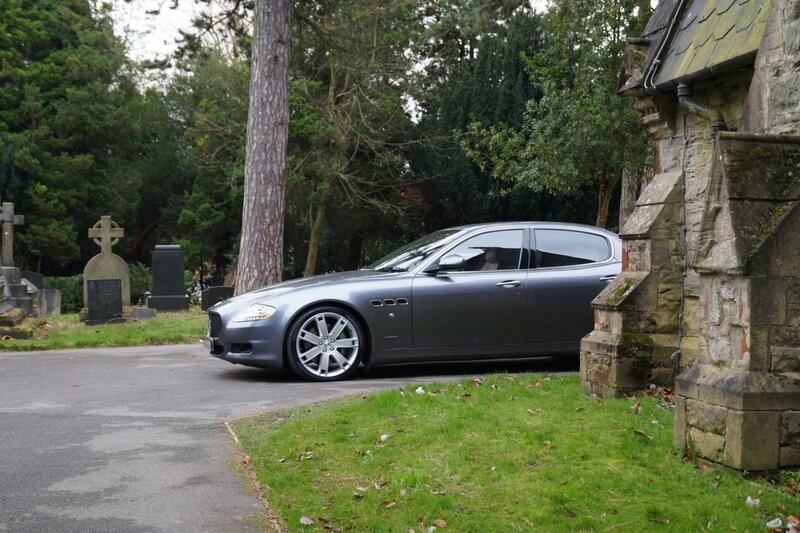 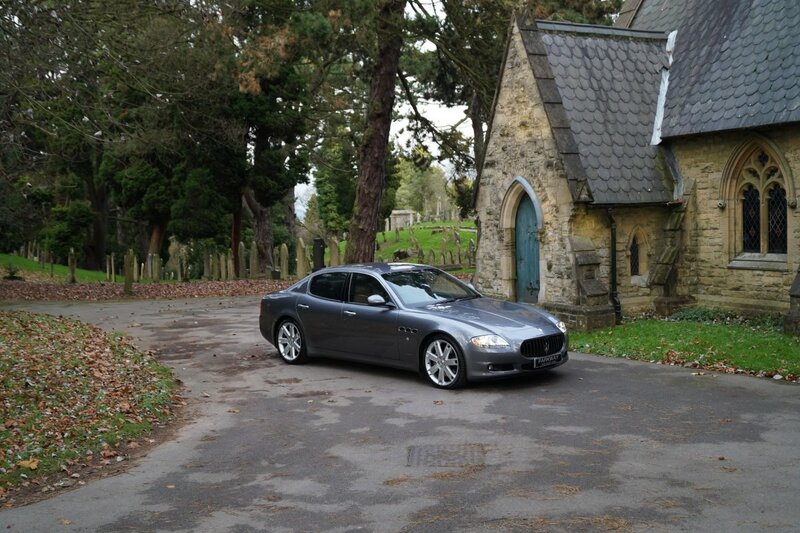 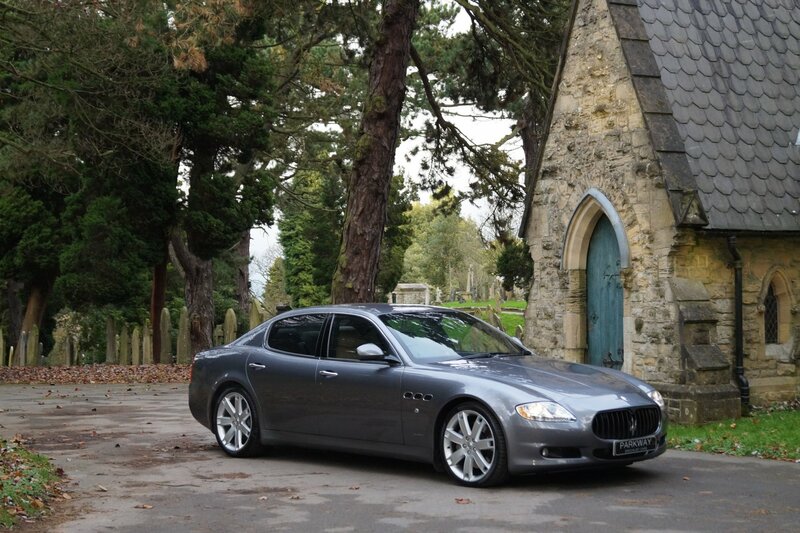 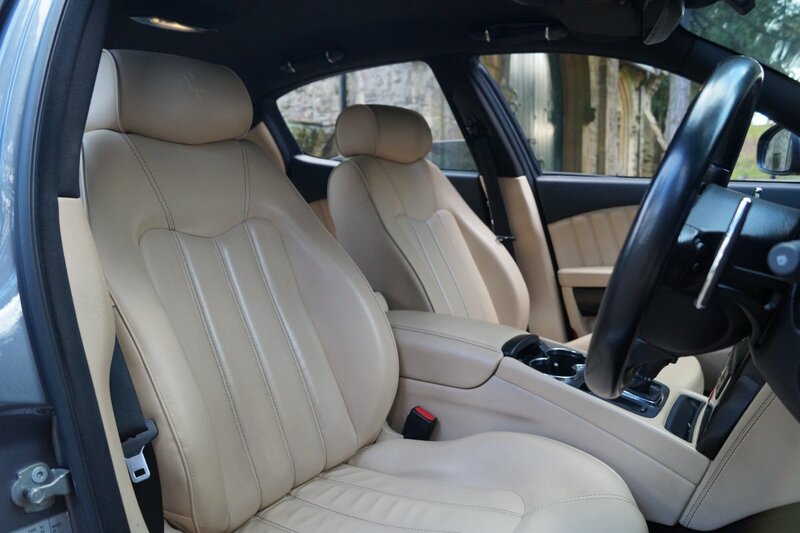 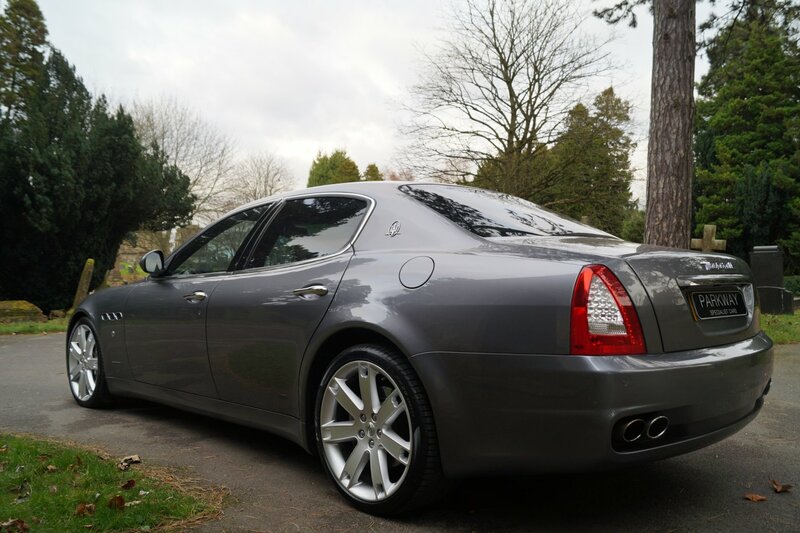 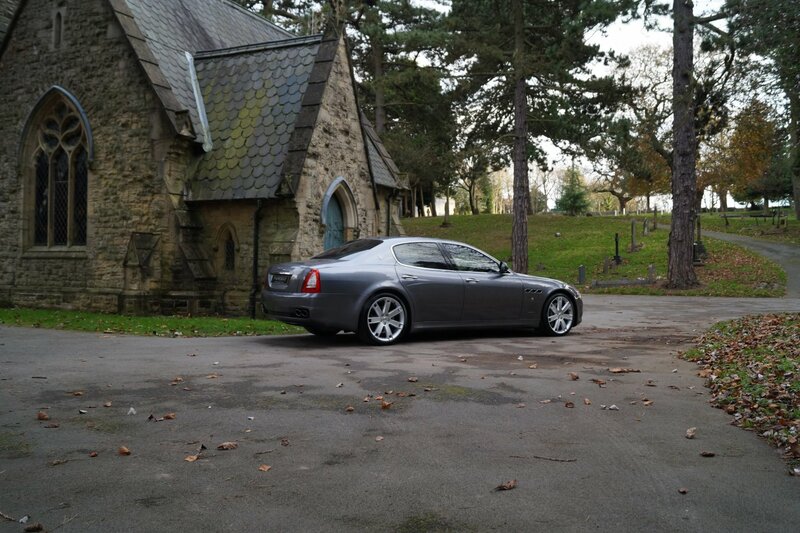 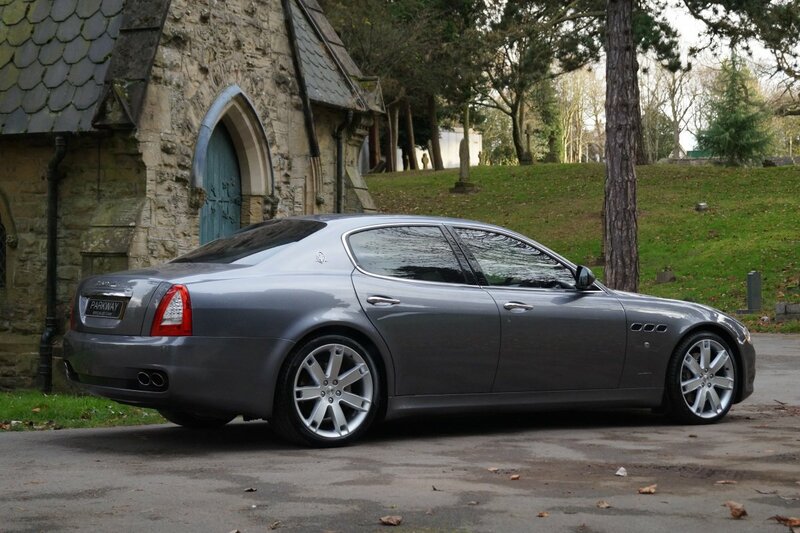 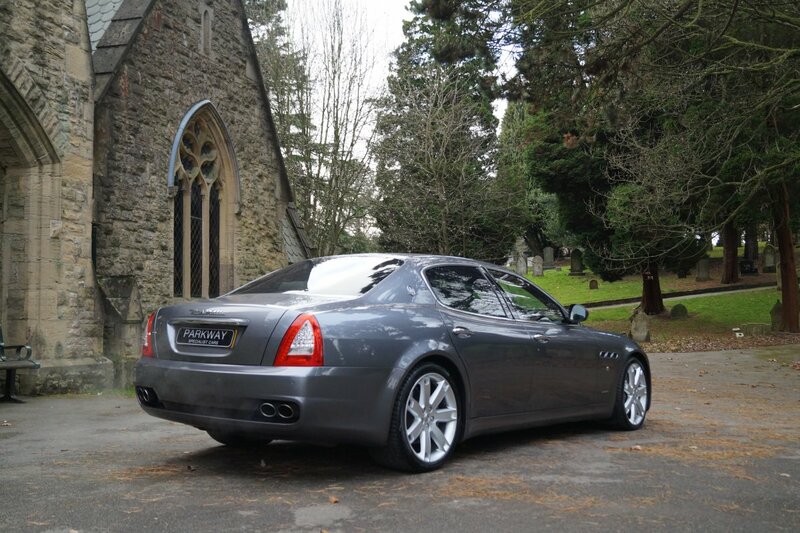 The Quattroporte Shape Looks Staggeringly Beautiful From Every Angle And Would Be Well Suited Outside A London Town House Or Travelling Through The Open Countryside. 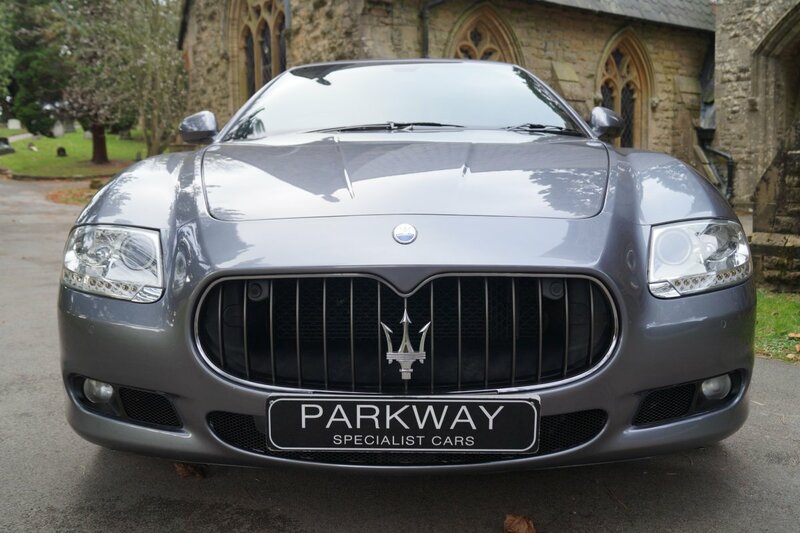 This Excellent Two Private Keeper Example Comes With Factory Options To Include Unmarked 20" 7 Spoke Light Alloy Wheels, Dual Zone Climate Control, Full Colour Information Screen With Satellite Navigation System, Front And Rear Park Distance Control, Electric Rear Seating, Sun Protection Privacy Glass, Xenon Headlights With Power Wash Function, Electric Rear Blind, Daytime Running Lights, Electric Front Seating With Driver Memory Function, Bose Speaker Sound Package, The Three Spoke Leather Trimmed Multi Functional Steering Wheel With Paddle Shift, Electric Folding Mirrors, Chromed Quad Exhaust System, Embossed Internal Sill Kick Plates, Front & Rear Variable Heated Seating, Cruise Control, Remote Central Locking With Aram, Maserati Sport Mode, Dark Grey Embossed Brake Calipers, Rain & Light Package And So Much More. Offered With The Entire Booklet Pack Set, A Fully Cleared Hpi Report And All The Keys.